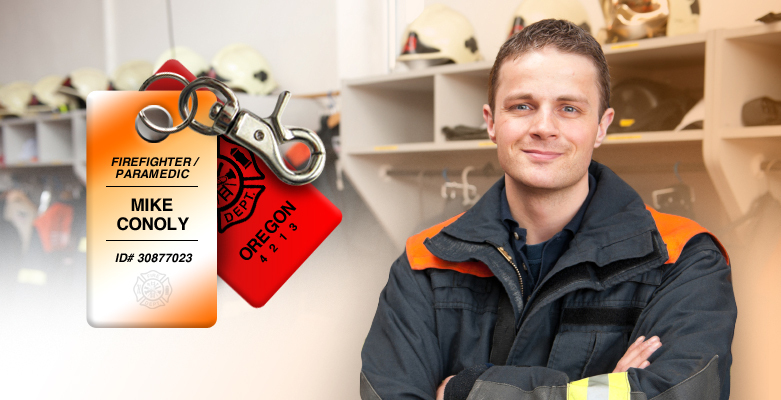 New Use for ID Cards: Luggage Tags! Comments Off on New Use for ID Cards: Luggage Tags! High definition printers combine superior print quality with security to produce sharp and detailed ID cards. The high definition printing process differs from that used by dye sublimation printers. High definition printers do not print an image directly onto an ID card. 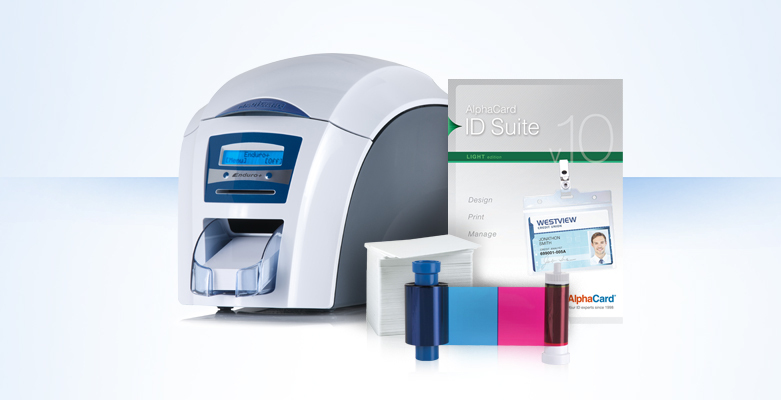 Instead, HDP printers print images, text, barcodes, and other graphics onto a clear film. A heated roller inside the ID card printer then presses the film to the blank surface of an ID card. The combined heat and pressure fuses the film to the surface of the card. Gone are the days of the clipboard and a sign-in sheet. Today’s visitor management systems are much more sophisticated thanks in part to visitor management software like AlphaTrack. Visitor management is one of the most effective ways to increase safety in and around your facilities. Controlling access at a point of entry allows you to keep a record of all those who come and go throughout the day. 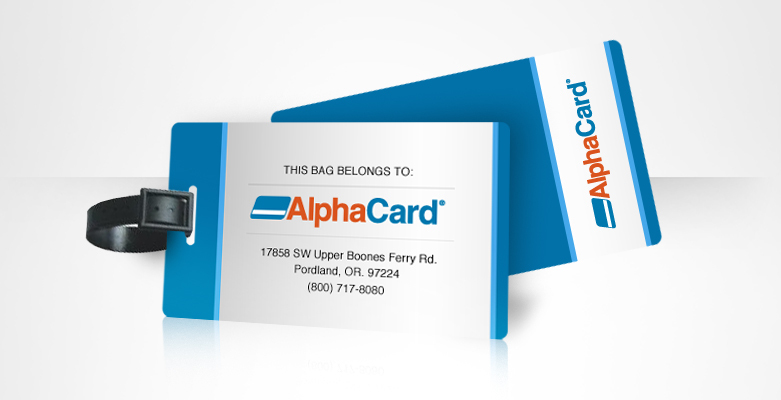 AlphaTrack provides a powerful platform with tools for secure badge design, employee and visitor tracking, and access control.